ESPAÑOLA, N.M. – Española is known for its bright and vivid murals, blue skies and the trickle of the Rio Grande running through town. It’s surrounded by Native American holy land, and many of its people wear beautiful turquoise jewelry. The murals depicting Native pride adorn buildings, and nothing on the exterior reveals why this quiet and small town has been considered the heroin capital of the United States. The town of approximately 10,000 inhabitants was given this title in 2014 after 40 people died of overdoses in the county. Española is one among a cluster of small, rural towns in Rio Arriba county facing a similar problem. Chama Village, located in the Northern portion of the county, is known for being the most violent town in New Mexico, with Española trailing right behind in second place. 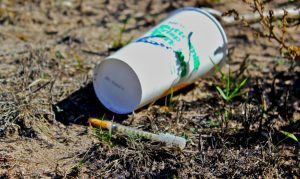 As a county, Rio Arriba has a fatal drug overdose rate that exceeds three times the state average, according to data from the New Mexico Department of Health. In Española, drug users are frequently referred to as “tecatos” or “technicians,” an ironic reference to the medical technicians who use needles in hospital settings. Users who park in their cars to inject are often called prairie dogs. Deputy Ernest Garcia has seen this problem growing. He has worked with the Rio Arriba County Sheriff’s Office since late 2016, and previously worked as a state trooper in the county for 18 years. He has spent his entire life in Española. 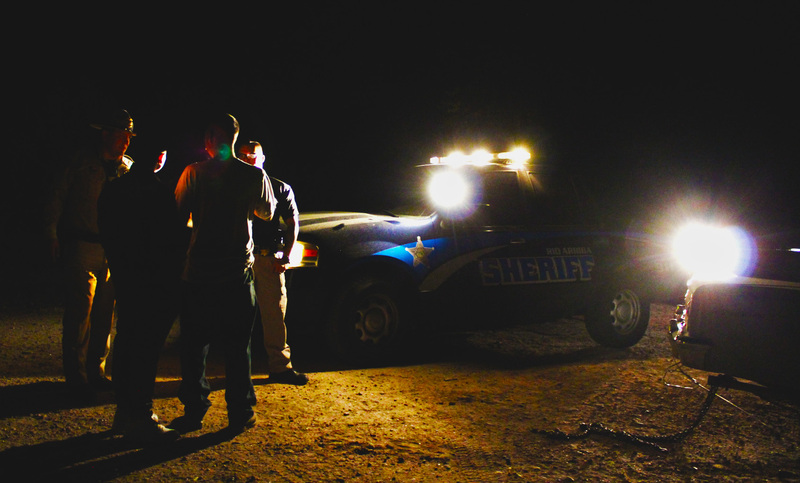 On the night of Oct. 20, I was able to accompany Deputy Garcia on a ride along in Española and neighboring Chimayo. Between 8 p.m. and midnight he responded to two domestic situations and one overdose in what Deputy Garcia called a “tame night.” In the previous three days, Garcia had seen six overdoses. Five of them resulted in fatalities. “The one last night was rough,” said Chris Gurule, another Rio Arriba sherriff’s deputy who had been along for the call when Garcia stopped at the station to drop off some paperwork. “The girlfriend of the deceased was screaming and crying, ‘don’t take him, he’s not dead.’ She kept biting him, trying to shock him back,” Gurule recalled. Garcia explained that often when an addict is overdosing, their friends or family try home remedies to “shock” them back into consciousness. 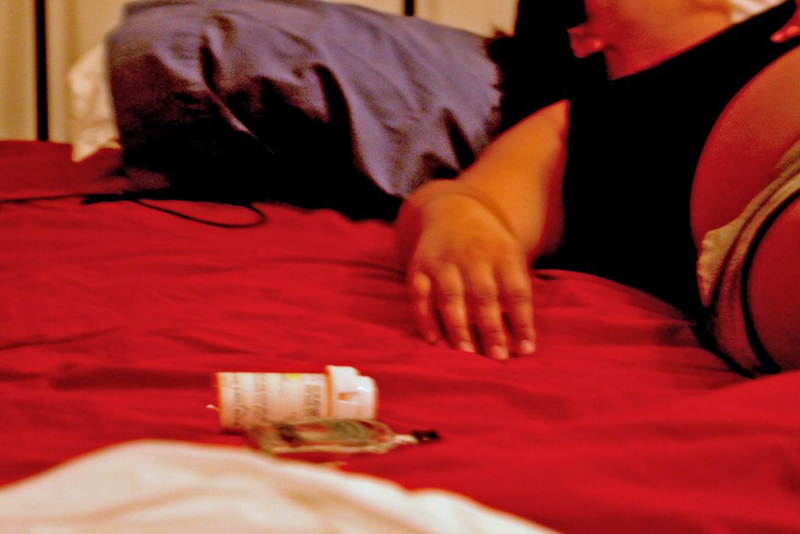 A common one is placing ice in the crotch of the person overdosing. When asked if it ever worked, he laughed and said no. Garcia also said that police in New Mexico are not allowed to make any arrests in the event of an overdose. Garcia explained that situations like these are difficult for the government to handle. On the one hand, there is a duty to protect citizens regardless of criminal activity, but on the other hand regulations such as these provide a sort of crutch for addicts who can use this safety net to continue their activity without legal repercussions. Similarly, the state of New Mexico provides a needle exchange for drug users. According to nmhealth.org, this program is an attempt to reduce instances of HIV and other blood borne diseases, as well as to decrease the amount of used needles left in public. In some areas, users can have sterile needles delivered directly to their residences. 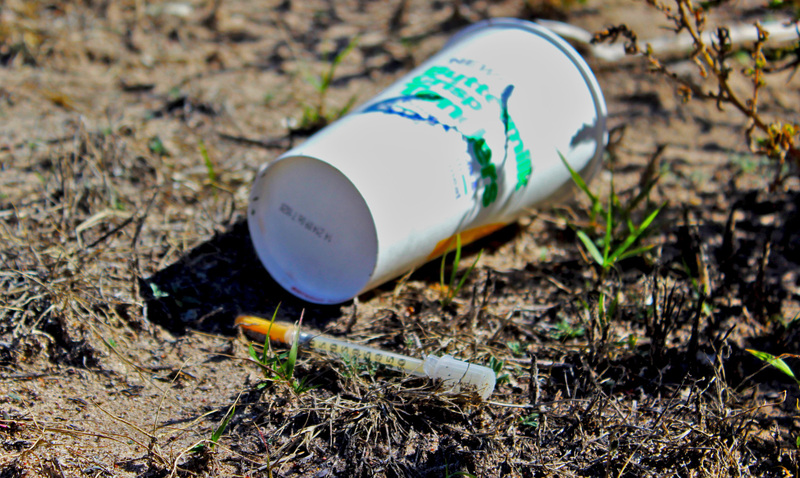 Misuse of needles can often contribute to severe medical conditions in addicts. Blood borne illnesses such as HIV and hepatitis can easily be spread through sharing needles. In April of 2017, Governor Susanna Martinez signed legislation to require all officers in New Mexico to carry Naloxone, or Narcan, a treatment that helps reverse the effects of an overdose if administered within the right window of time. Garcia does not agree with the decision to require officers to carry Narcan. “It just seems like a medic’s job, not an officer’s,” Garcia said. While drug usage is a disproportionate problem, the county faces other, equally concerning issues. There’s a high rate of alcoholism in Rio Arriba, and according to nmhealth.org, 40 percent of driving accidents in the county involve alcohol. Crime is a frequent occurrence too, with Española and Chama Village topping the charts of the most violent places in New Mexico. A contributing factor in the crime rate is the lack of detention centers in the area. The only detention center in Rio Arriba is located in Tierra Amarillo, 67 miles from Española. “If it’s something minor, like shoplifting, we’re not about to hire security and all that just to transport one minor criminal,” Garcia explained. Shoplifting and burglary are a consistent issue in small towns such as Española and Abiquiu. Gas stations and dollar stores are frequently hit. Besides cash, a commonly stolen item is tin foil. Despite the high crime rates and frequent drug users, Garcia still holds his home town in high regard.